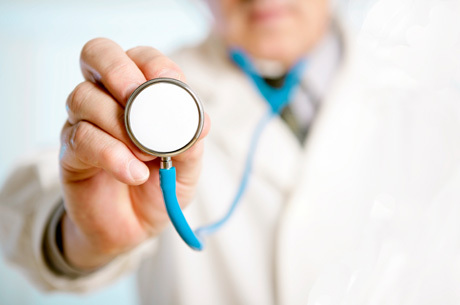 ABN Group - Products - Healthcare - Dr. Indra K. Muhtadi - "dokter plus"
ABN is proud to presenting their quality product to the world with the company policy of fulfilling the requirement and customer satisfaction through following day by day of product developments and improvements. 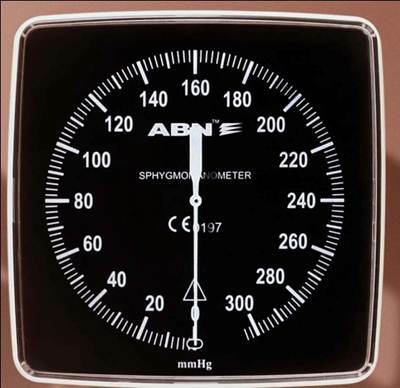 Become manufacturer since 1990, ABN produces, develops and sells high quality sphygmomanometers and stethoscopes for all possible uses. 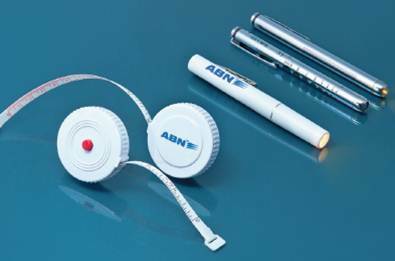 Our commitment to quality and customer service has ensured the ABN Brand is now recognized in the world. 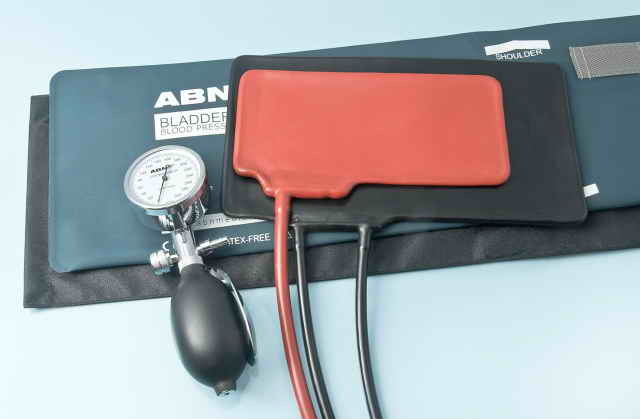 * Neoprene is a flexible, inflatable synthetic material with all the mechanical property of latex, but without any proteins found in natural latex that often cause allergic reactions. 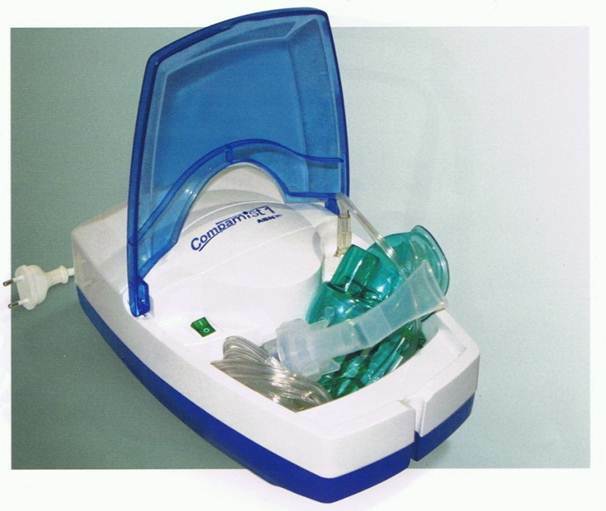 ISO, FDA, & CE certified. 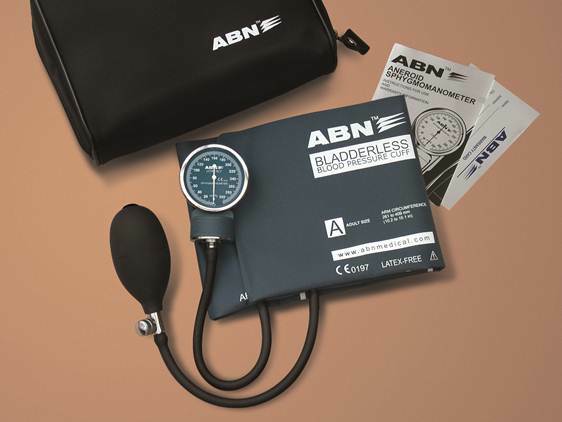 ABN™ Aneroid and Digital Sphygmomanometers are as unique as the needs of the individuals they are intended for. 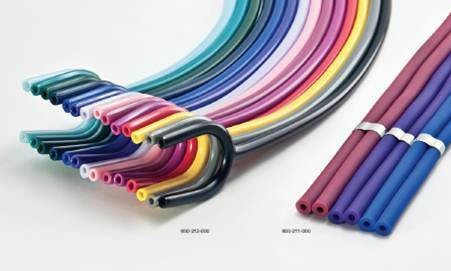 Each one features the good quality and performance that has become our standard. 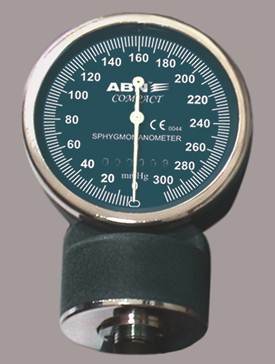 These units can be placed in some of the demanding situations; all products backed by warranties and have replacement parts. All included a suitable carrying case. Many are also available in latex-free version to meet the increasing concern to prevent skin irritation and latex sensitivity. 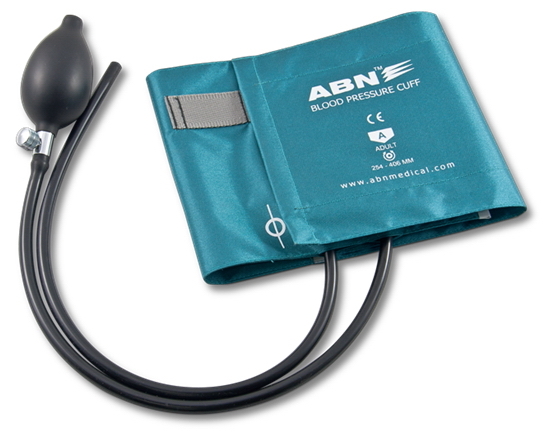 ABN™ Stethoscopes are the precision crafted professional line of scopes. 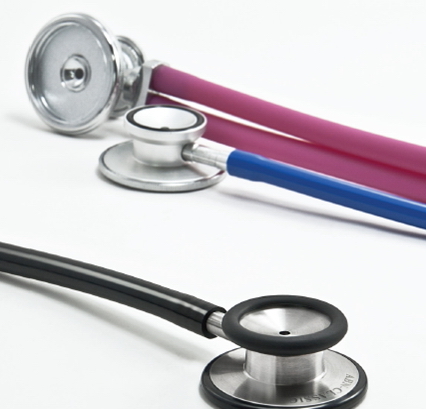 Fabricated from good quality materials like lightweight aluminum alloy and stainless steel, these scopes combine lightweight comfort with superior acoustic response and long durability to provide the versatility needed for healthcare professionals. Halaman ini dan sebagian sub menu di bawahnya ditulis dalam Bahasa Inggris. Jika Anda membutuhkan versi Bahasa Indonesia-nya silakan hubungi saya.